Why do pro-vaxxers have to lie to win their argument. Some many points to consider, however let’s just take a singular point The moral, ethical bankruptcy of legal immunity of the vaccine pushers (manufacturers). They claim their products are “safe” and “effective” yet they NEED legal immunity from claims for harm. It would be interesting to know what other industry/product is immune from claims and needs a government body to assess and payout claims. Misinformation, well this is from the Vaccine compensation body itself. To date 1 $4,099,185,250.92 paid out! Misinformation indeed! 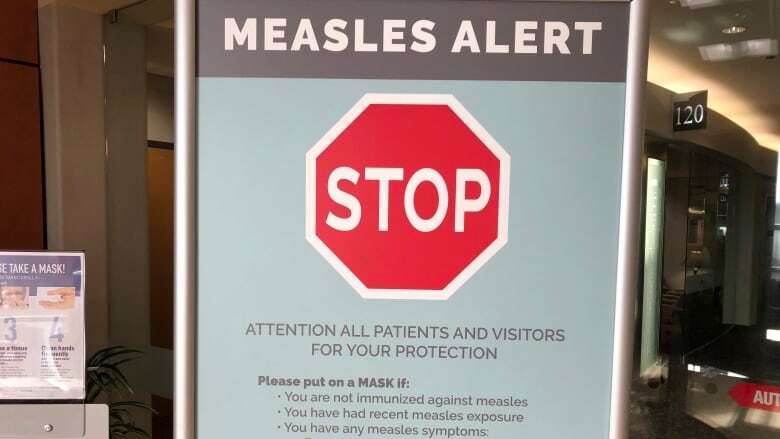 There was a recent outbreak of measles at my son’s daycare. While he is vaccinated, we know that a small percentage of children will contract the disease anyway. When we asked the daycare if vaccines are required, they said no, that our state allows personal exemptions. We need to close these loopholes.